I am proud to say that I am the owner of Reynolds Defense Firm - we are a Portland, Oregon law firm that is dedicated exclusively to criminal defense work. We do one thing and we do it very well. We represent good people facing DUI or other criminal charges. Prior to opening the Reynolds Defense Firm almost 10 years ago, I was a highly respected and successful deputy district attorney. During that time, I learned first-hand the strengths and weaknesses of our court system through the eyes of the prosecutor. That experience and the inside knowledge of how the 'other side' thinks helps our law firm achieve the best possible outcomes for our clients. Finding the right person to help you through this challenging time can be difficult. A few years ago my son required surgery, and I was reminded of how frightening it can be to have to put your faith and trust in someone else. What I can tell you is that I run a small and very personal law firm. We are straightforward, we practice law with integrity, and we are proud of the work we do for our clients. We won’t make you flowery promises on how your case will resolve, because each case is unique and outcomes differ. The one promise I will make is this – if we choose to work together, my firm will do the absolute best we can do for you. The law is the same regardless of which attorney you hire; the real difference is your attorney’s ability to use not just the law, but the entire system to your advantage – that unique combination of skill, personality, relationships and experience that each attorney possesses to a greater or lesser extent. At Reynolds Defense Firm, we are solid, we are here when you need us, and we are very good at what we do. Feeling Overwhelmed? Try Something New! AVVO Legal Guides, Can I fight a DMV Implied Consent suspension for failing or refusing a breath, blood, or urine test? 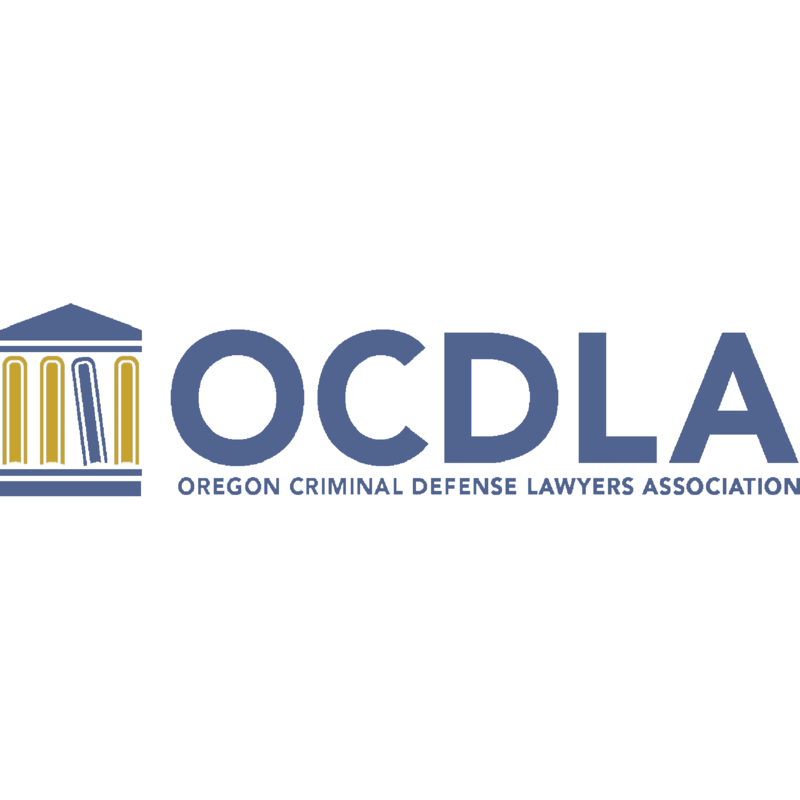 MacDaniel E Reynolds - Membership information with the Oregon State Bar - Find more information about MacDaniel E Reynolds on the Oregon State Bar website including status and disciplinary history.